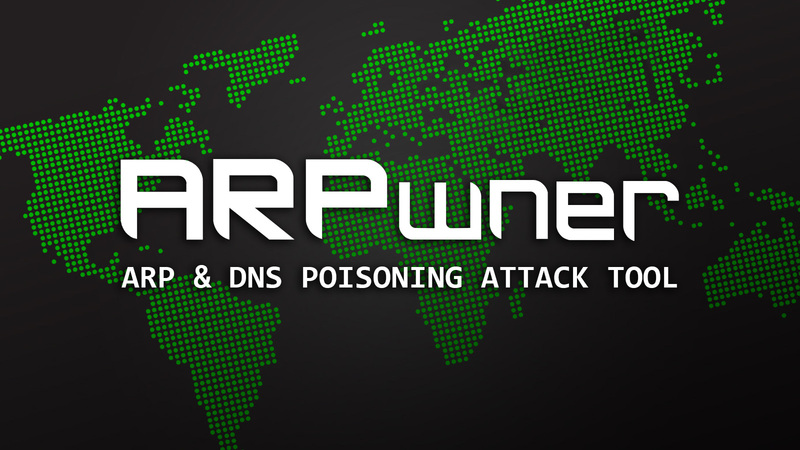 ARPwner is a python tool that allows you to perform ARP poisoning and DNS poisoning attacks. It has a clean and simple GUI and a plugin system to do filtering of the information gathered, and also has an implementation of SSLstrip. 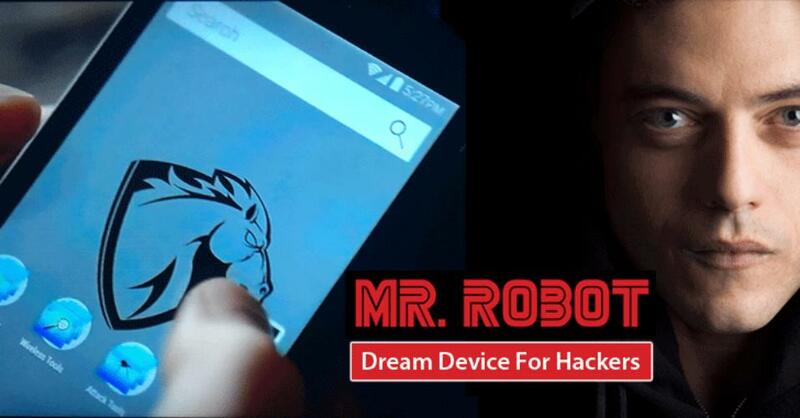 It was released by Nicolas Trippar at BlackHat USA 2012. 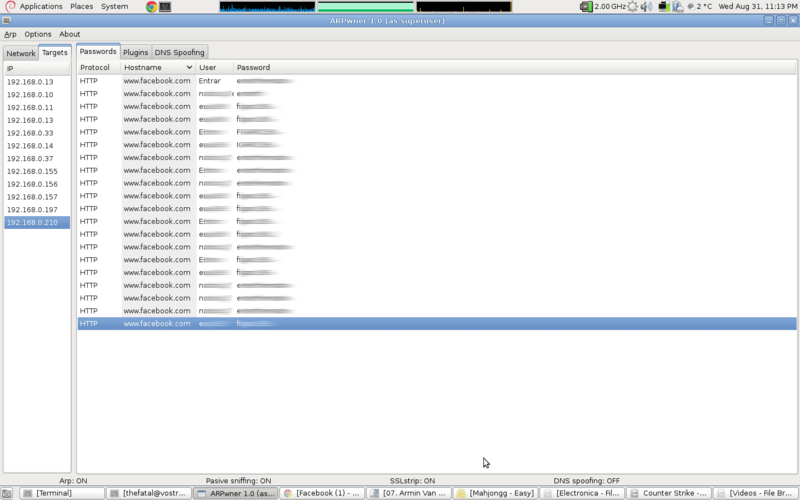 Note: ARPwner requires Python PCAP module (pypcap).